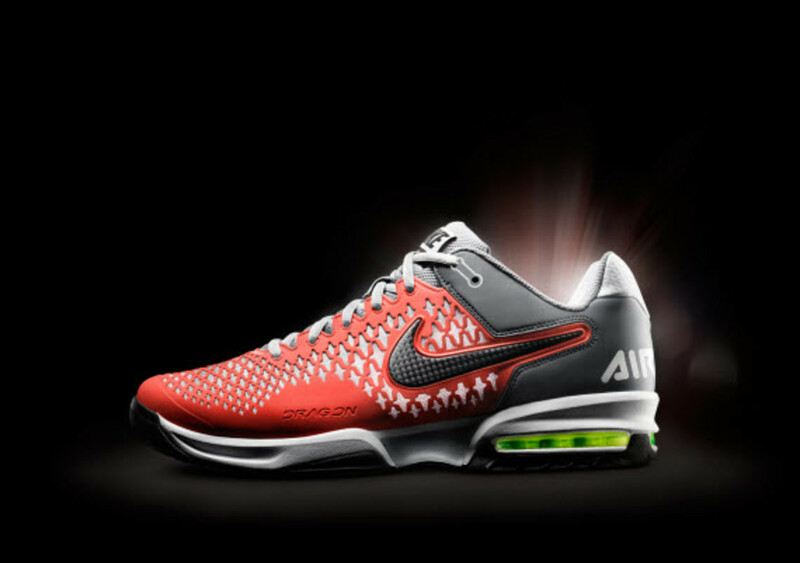 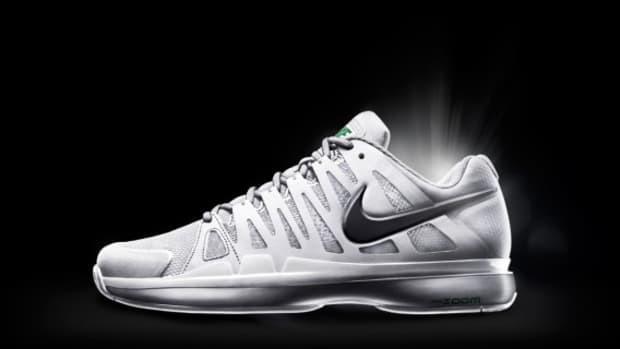 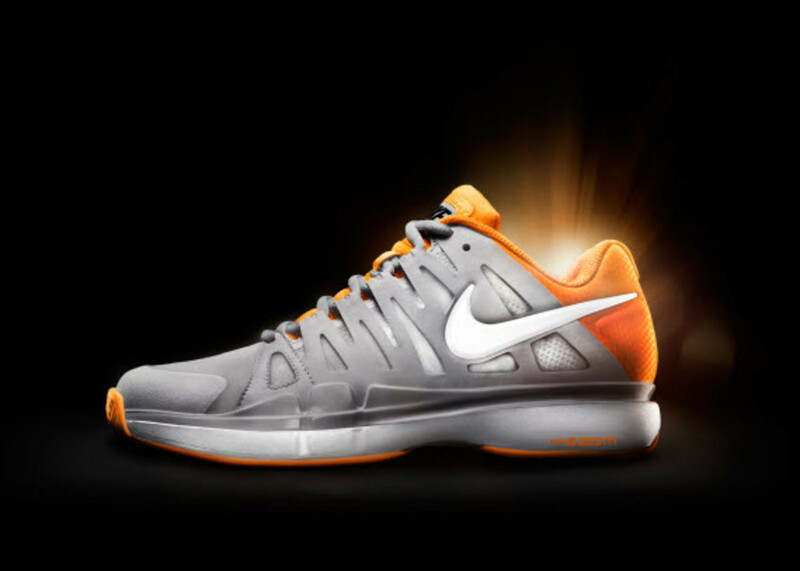 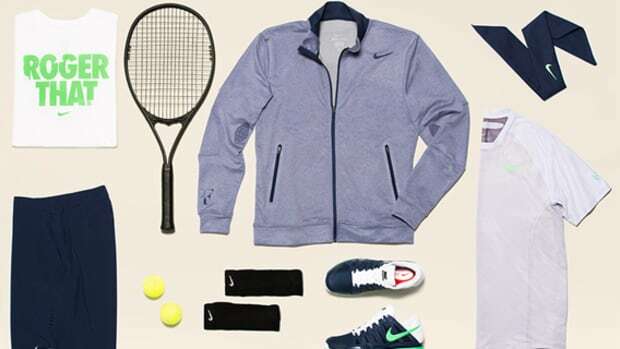 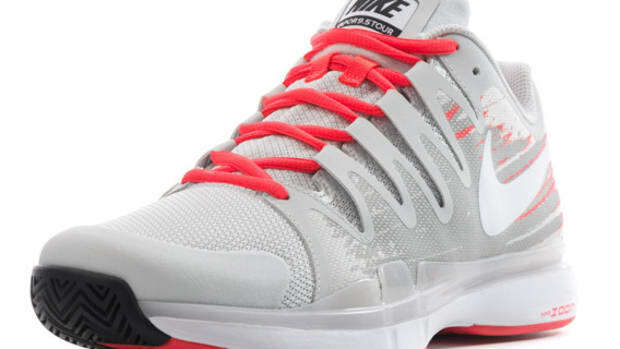 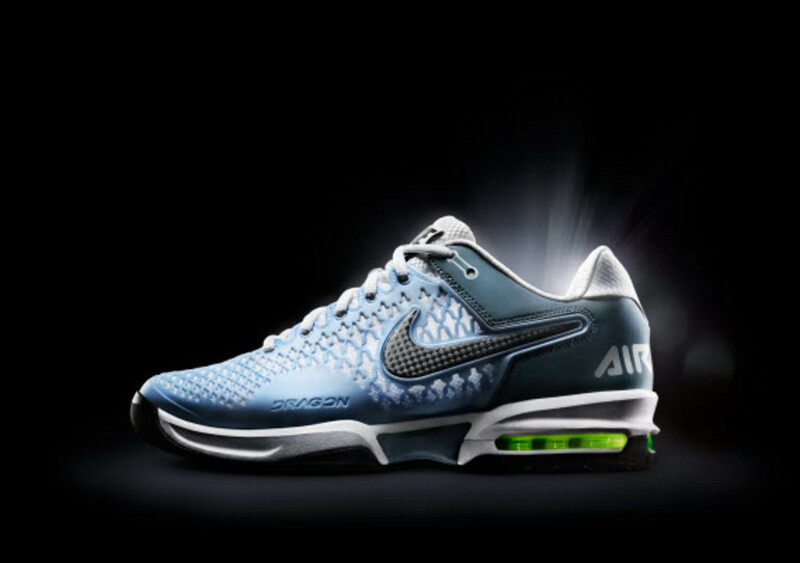 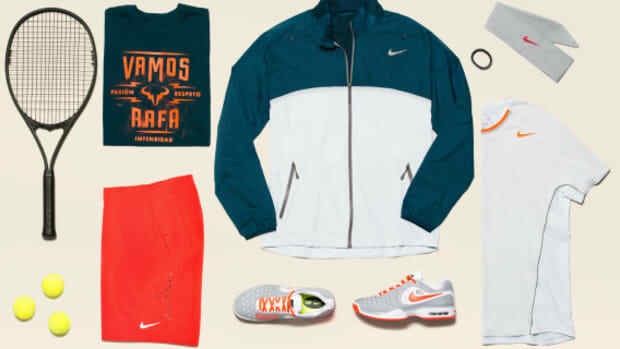 After giving you an up-close look at what Rafael Nadal and Roger Federer will be packing for their trip to Paris for their matches later this month, we’re please to round out our extensive look at what the brand’s other athletes will be wearing from the Nike Tennis‘ 2013 French Open Collection. 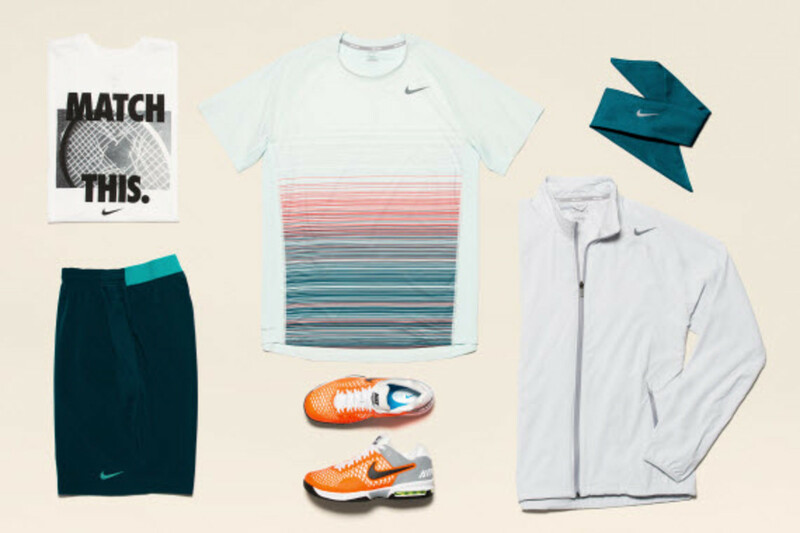 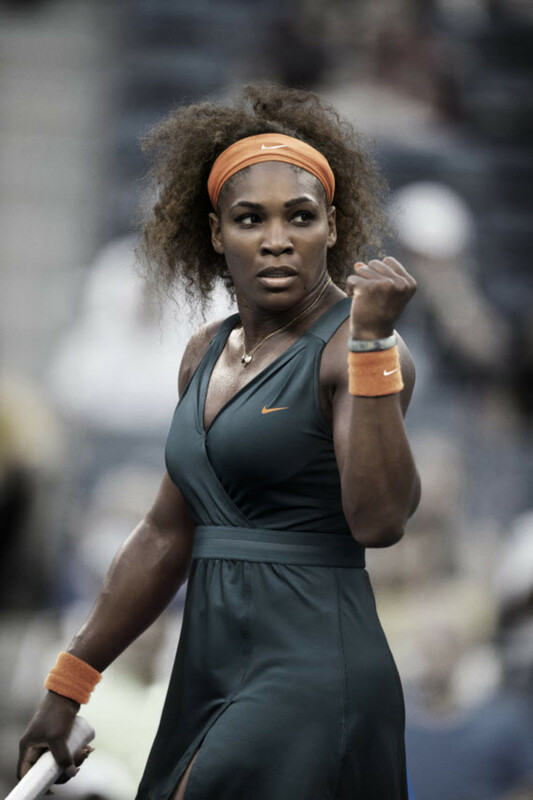 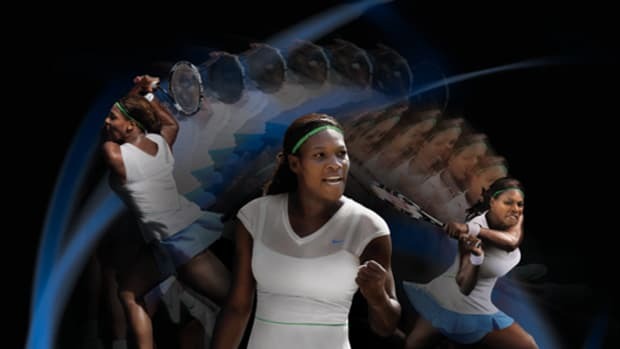 From the women’s side of the locker room, Serena Williams, Maria Sharapova, Victoria Azarenka, and Li Na will all rock their own Nike Dri-Fit shirt, available in either a Vaportouch Tank or a Tech Polo, or – in Williams’ case – the Nike Wrap Knit Dress. 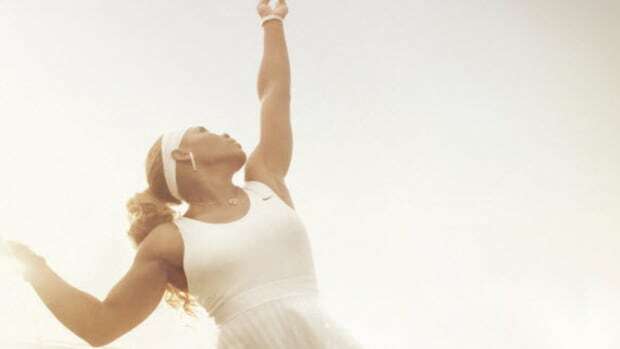 As you can expect, Nike has thought of everything when it comes to helping these women perform at their best, infusing the pieces with all the proper support, ventilation, and range of motion needed to stay strong as the match drags on. 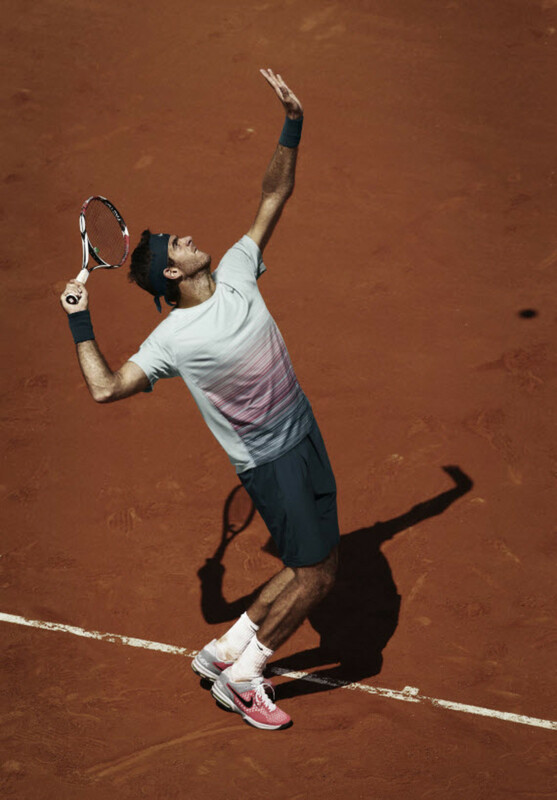 Juan Martin Del Porto also gets his own Nike Advantage UV Stripe Crew, with a color gradient to match his complex style of play. 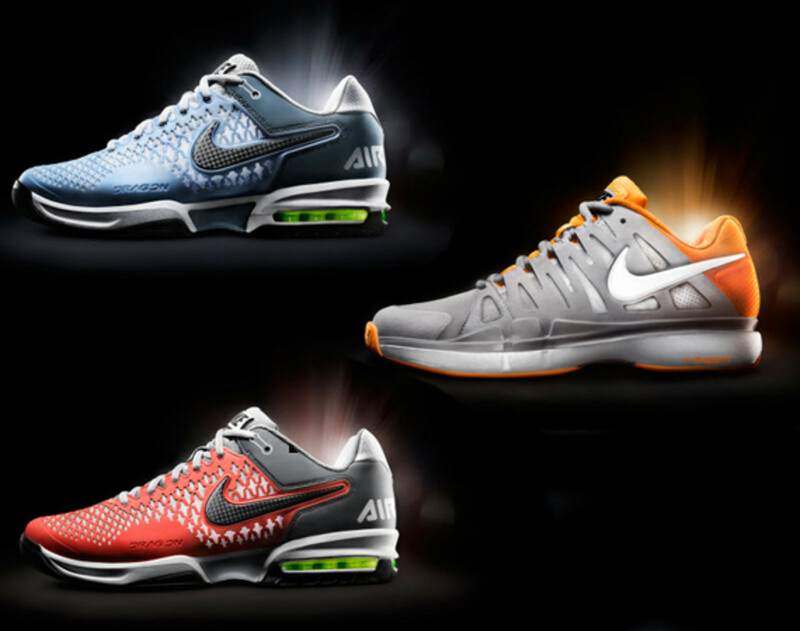 All Nike team members will also have a series of kicks to choose from, including the Courtballistec 4, the Zoom Vapor 9 Tour, and the Air Max Cage. 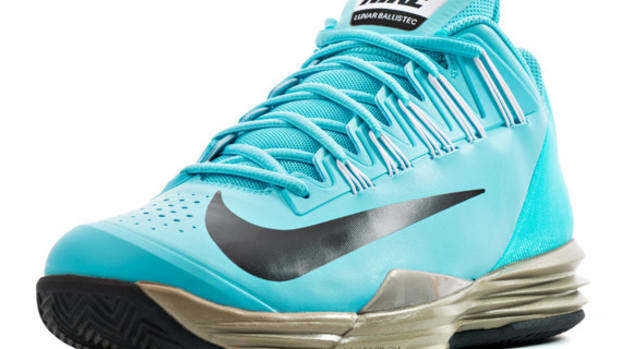 Peep the entire collection in more detail after the click.